The Sun revealed last week that David Wagner is keen on a £10m move for Championship hot-shot Neal Maupay, but Crystal Palace should do everything in their power to bring him to South London instead. Maupay started his club career with Nice in Ligue 1 and played for Saint-Etienne and Ligue 2 side Brest before making the switch across the channel to Brentford in July 2017. He quickly adapted to his new surroundings, scoring three goals in his first six appearances, but he was largely used as a super-sub and only broke into the starting lineup after the sale of first choice forward Lasse Vibe. The Versailles-born striker finished the 2017/18 season as the club’s top scorer with 13 goals, but has been on another level for Brentford this season, scoring 10 goals and assisting a further three in just 12 games. Therefore it is no surprise that Huddersfield are sniffing around, as the 22-year-old has scored three times as many goals as everyone in Wagner’s side put together. Crystal Palace have similar troubles having only scored five strikes so far, none of which have come at home. Both clubs appear to be in desperate need of a goalscorer and Roy Hodgson would be smart to contest The Terriers for the diminutive striker’s signature. What’s in it for Palace? The Eagles lack confidence in front of goal and fans have been frustrated by the lack of a cutting edge. Their build-up play is not the problem, but the players seem to be unwilling to make runs into dangerous areas. Maupay, however, is willing to take those chances and this is what has seen him become top scorer in the Championship. 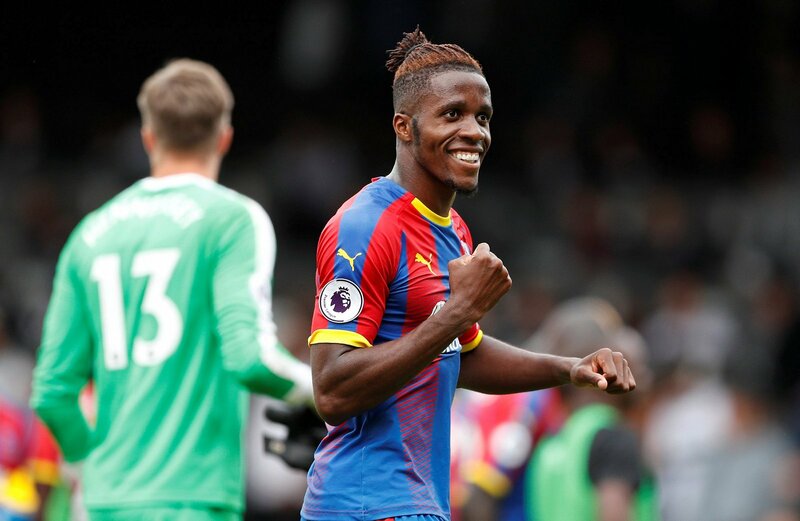 His 3.4 attempts on goal per game is more than twice as many as any Palace player except Wilfried Zaha, according to WhoScored. The lack of a prolific striker has led Hodgson to deploy talisman Zaha down the middle, where he is nowhere near as effective. Signing this 5 foot 7 striker would lift the burden of goals off the shoulders of the Palace number 11 and perhaps allow him to express himself more freely, as he has been muted in recent weeks. Hodgson favours a striker who can bring others in to play, and while the Bees’ number 9 does not have the physical presence or stature of Christian Benteke, WhoScored calculates his passing success as 79.4% on average which is higher than that of Roberto Firmino (76.9%). This shows that not only can he put the ball in the net himself, but he can also create chances for others just as effectively. If the high-ups at Selhurst Park see the value in this transfer, there could be a new fan favourite at SE25.